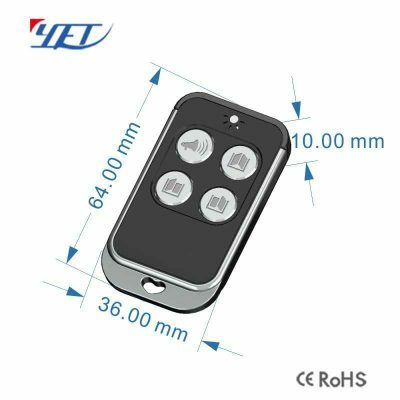 Wireless RF remote control long distance remote YET2147,metal material, 4 buttons, universal wireless remote control, frequency selection. Wireless RF Remote Control Smart Home Long Distance Remote YET2147. Wireless RF remote control long distance YET2147 is very easy and convenient used for home/store burglar alarm, electric cars, motorcycles,automobile ,car alarms, all kind of doors/windows controllers, LED and other industrial control. 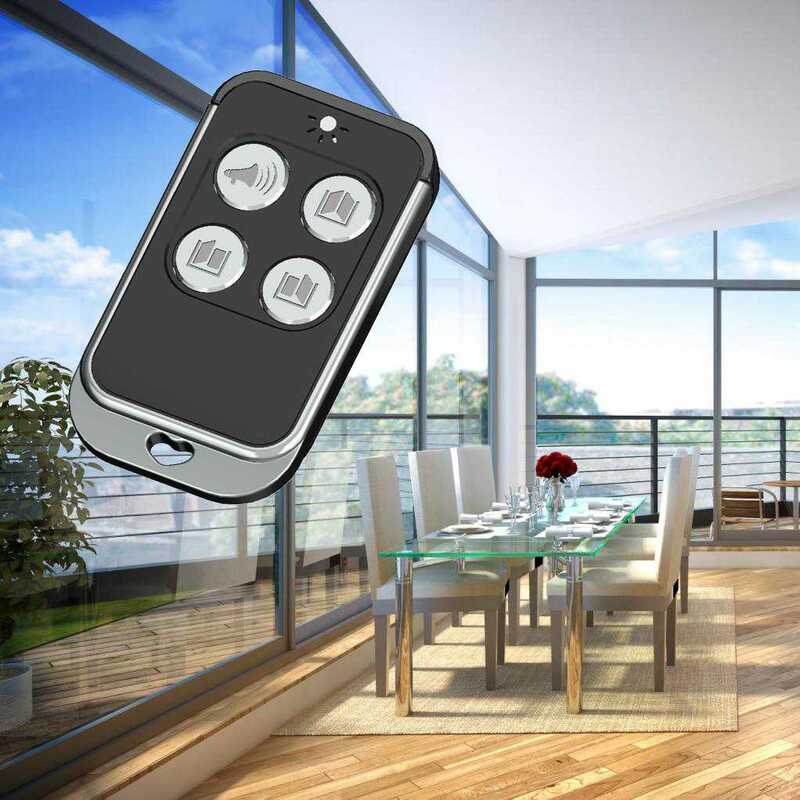 Yaoertai Technology is professional designer and qualified manufacturer（factory） of the automatic door control systems with over 10 years experience . 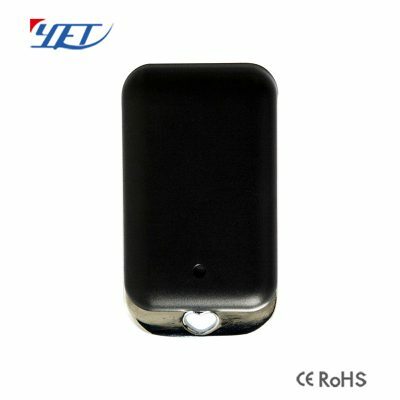 For samples, 3~5 working days. 3. How about the quality of product? We use best quality components to ensure our product brands in high level. All products we sold out are strictly tested by our QC department. 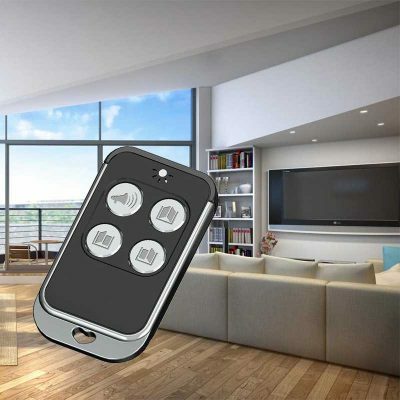 How to match the garage door remote control?